We, at SBS Consulting Pte Ltd, charge just prices for Singapore company registration. We have a combo incorporation package which provides company registration, corporate secretary, and registered local office address at only S$699. The last two services come FREE for the first Year. Our combo package is a great offer to the startup owners. It allows them to reduce their initial cost of incorporation. 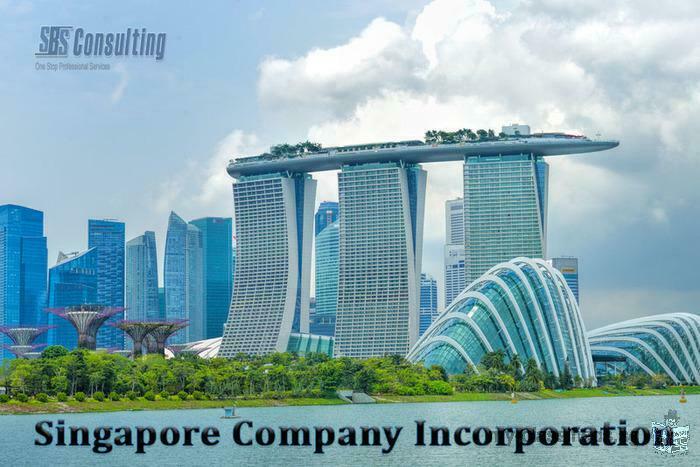 The other two services are essential for the completion of Singapore company registration process. We, at SBS, assigns experts to take care of our clients’ company registration Singapore task. They stay with you till the successful incorporation of your company.